A few days ago, I picked up my sons from something after school. As we were driving home, they asked me to put in the CD of a recording my friend Mark and I had just finished -- one that I posted about a few days ago. "Dad, can we play this song this year while we are decorating Easter eggs?" I told him that of course we could. Then, I wandered down the sun-flooded path of unraveling the logic of the small one. What connection, in his little head, made him say that? Is he a synaesthete like his dad? 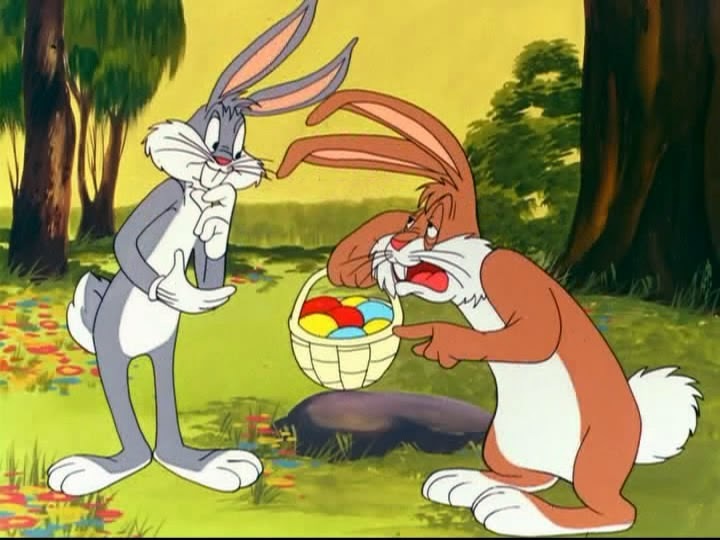 -- does the music suggest the bright colors or Easter egg dye to him? -- is he reacting to the closing section of the song with its use of the word "rise," whose phrase is lifted by choir chords and airborne strings? Who cares? It made my throat lump up and it made my heart about seven minutes younger. And, you know, for the first time, I am looking forward a process that I usually despise but that I smile through anyway: dyeing Easter eggs.